A classic style that echoes the architecture of the Edwardian era and combines traditional values with modern day technology, the Edwardian is time enduring in every sense maximising inside space with style. 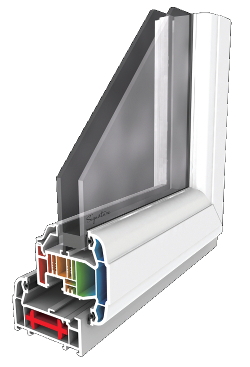 Our traditional design offers an ideal solution for homes with low eaves or first floor window cills. Its refined, classic, clean-cut lines make it easy to maintain with linear drainage from the roof. The Edwardian is functional and spacious, and will make a very attractive addition to any property.